Posted in: Daily Posts. 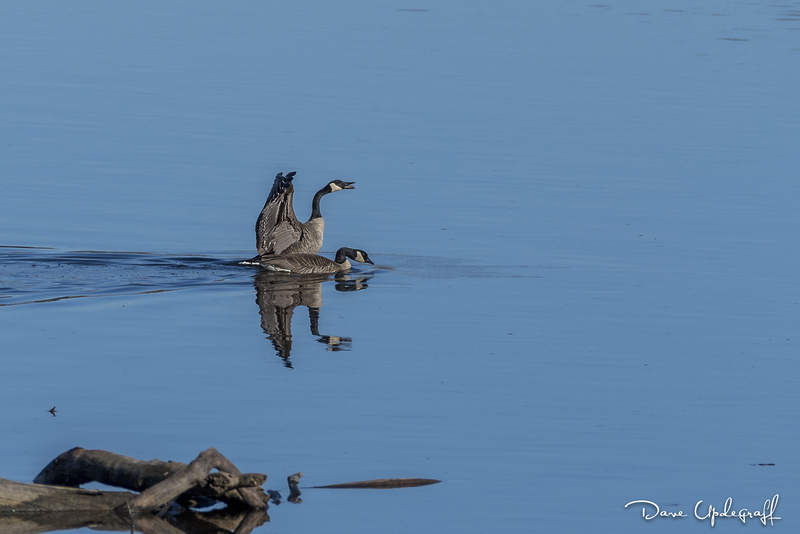 Tagged: Canadian Geese, Green Island Wildlife Preserve, Photography, Ring Billed Gulls, Wildlife Photography. It has been some time since I was last at the Green Island Nature Preserve and the last time I was there a lot of it was closed because of hunting season. I was hoping to see some migrating birds but I was obviously a little early. 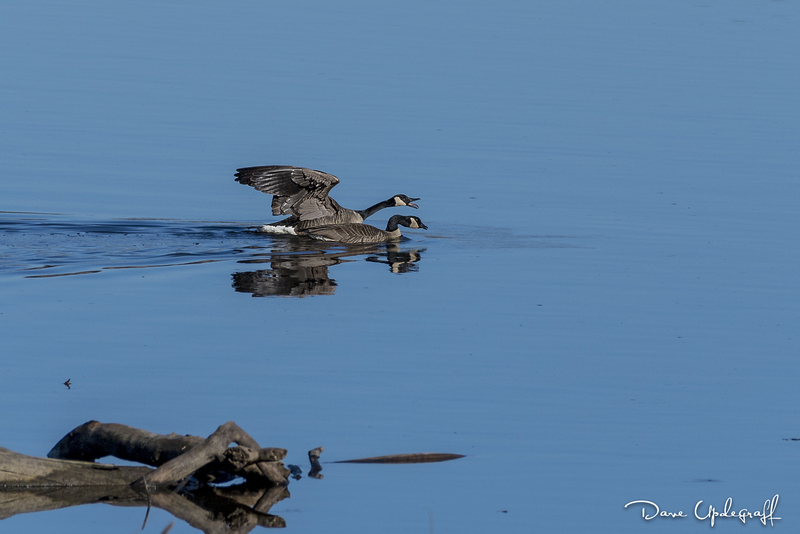 The only birds I saw were the ubiquitous Canadian Geese and a lot of Mallard Ducks. The Mallards were very far away and I couldn’t get a decent image of them. 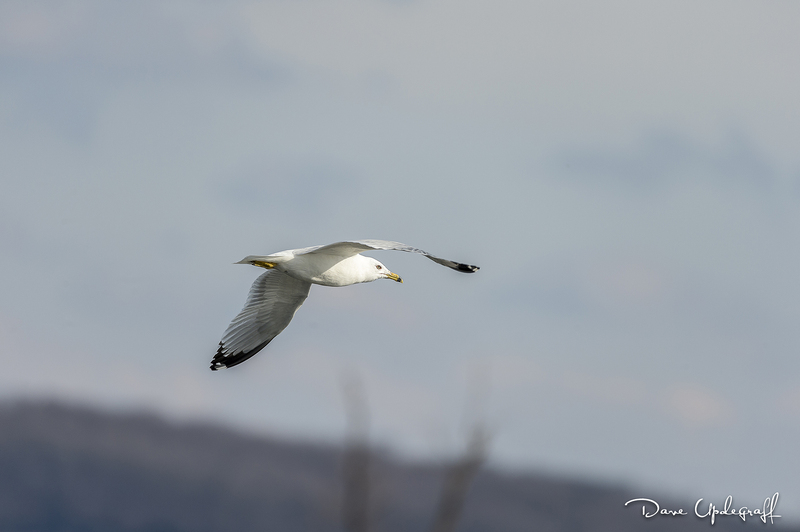 I was watching them as this Ring-Billed Gull flew past me looking for some food. 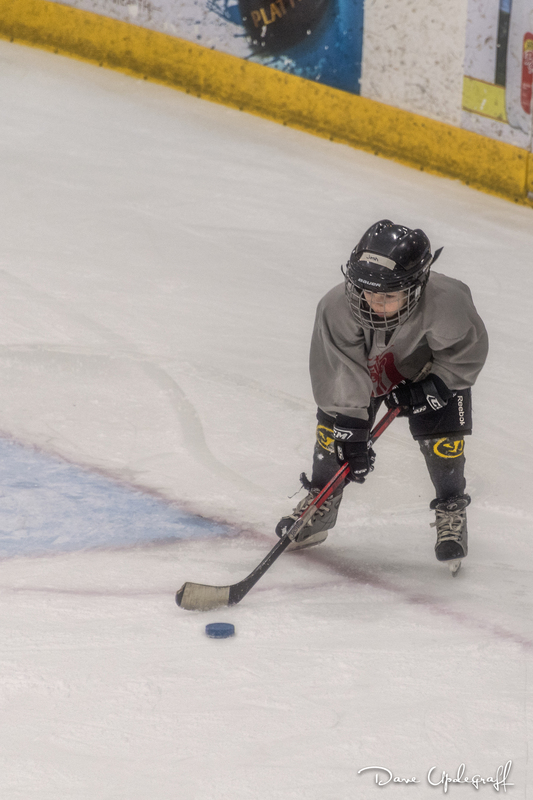 I watched him make a pass, turn around and come back through. I was happy with this image. There was an eagle flying over the marsh but again he was too far away for a decent image. So it was back to tracking the gull and photographing him. 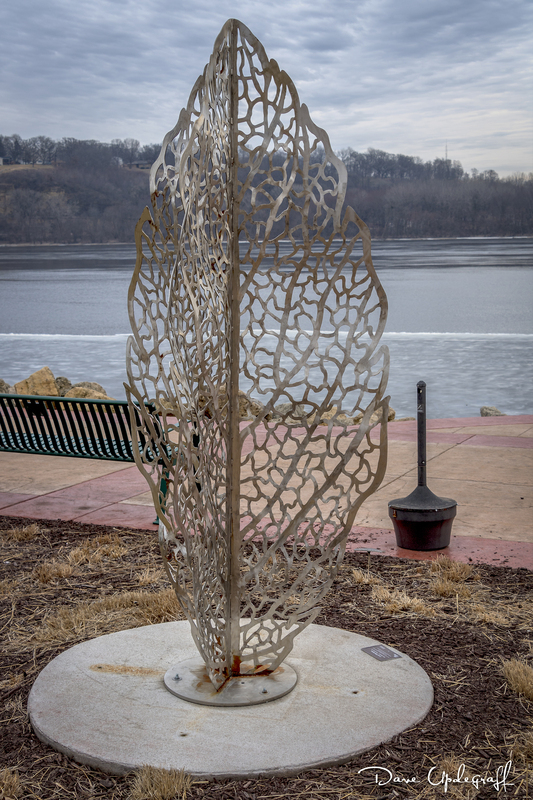 I told myself, all I would have had to do was drive down to the river in Dubuque and I would have had the same shots. It’s always fun to go to Green Island but I have to admit I was disappointed in the lack of subjects. Posted in: Daily Posts. 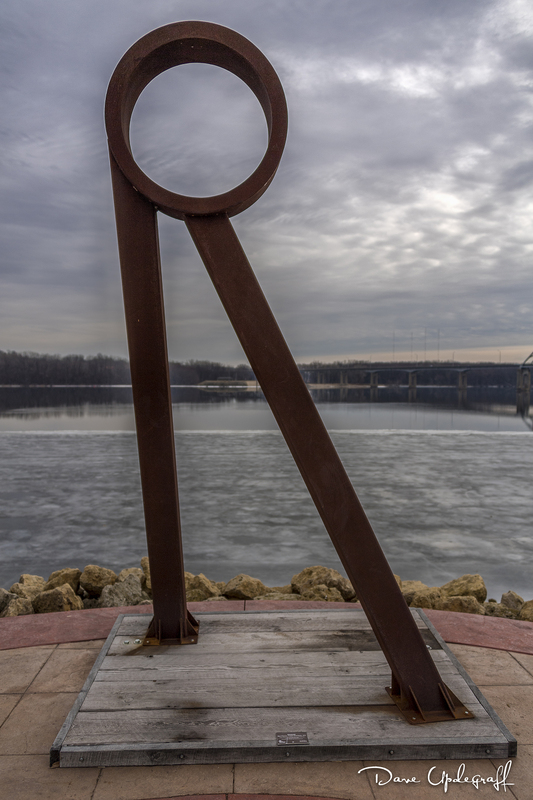 Tagged: Art, landscape photography, Mississippi River, Photography, Tony Roma's. I have three images for you today. Jeanne and I enjoyed lunch a few days ago at one of our favorite restaurants overlooking the Mississippi River. We were on the River Walk looking at some of the new art pieces and decided to stop in at Tony Roma’s for lunch. 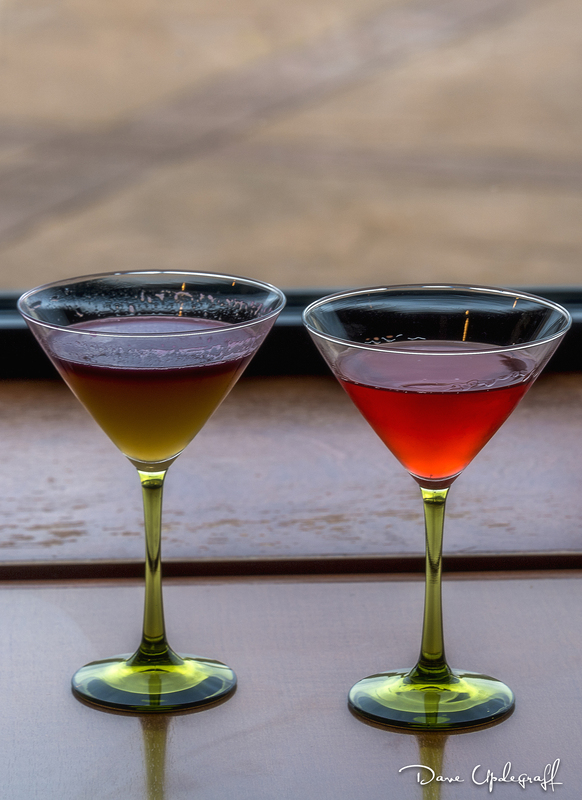 I asked them if I could photograph their drinks and they were gracious enough to allow me. Then they took out their cell phones and took the same image that I did. I don’t always understand what the art piece is trying to say but I appreciate it none the less. It was a nice day and I always enjoy the river walk. We always seem to find things to photograph and appreciate. Posted in: Daily Posts. Tagged: Catchup Lunch, Friendship, Photography. Two great friends from Cedar Rapids made the trek to Dubuque yesterday to take me out for a belated birthday lunch. 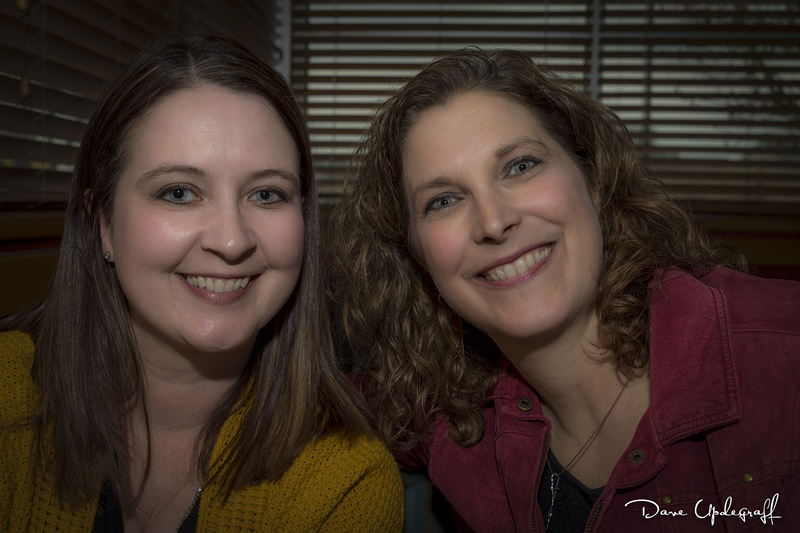 I am grateful for their friendship and that they were willing to drive that distance in crappy weather just to share a couple of hours of conversation, laughs, and of course some good food. Thank you Barb and Emily! Posted in: Daily Posts. Tagged: Nikon Cameras, Nikon Lenes, Photography, Photography Gear. It’s been a long time since I talked much about the gear I use in my photography. I have bought and sold a variety of cameras over the years and truth be told I have too much gear for a person who does not make a living off of photography. That being said I will readily admit that I am a gear head and love the equipment almost (almost) as much as the photography itself. One of the things I learned last Summer when I was at the photography school in Nashville is that I’m not alone. There were 14 other gear heads there as well. If you follow this blog you know that I just had, a couple of weeks ago, a momentous birthday, a milestone as it were. So subscribing to the philosophy that life is short so enjoy it while you can, I purchased a new Nikon D5 camera as a gift to myself for my birthday. As of today it is the flagship camera for Nikon. It won’t be for long as they are constantly offering improvements and new models. Its 12 fps burst rate coupled with the fastest auto focus system of current cameras make it a pleasure to shoot with. 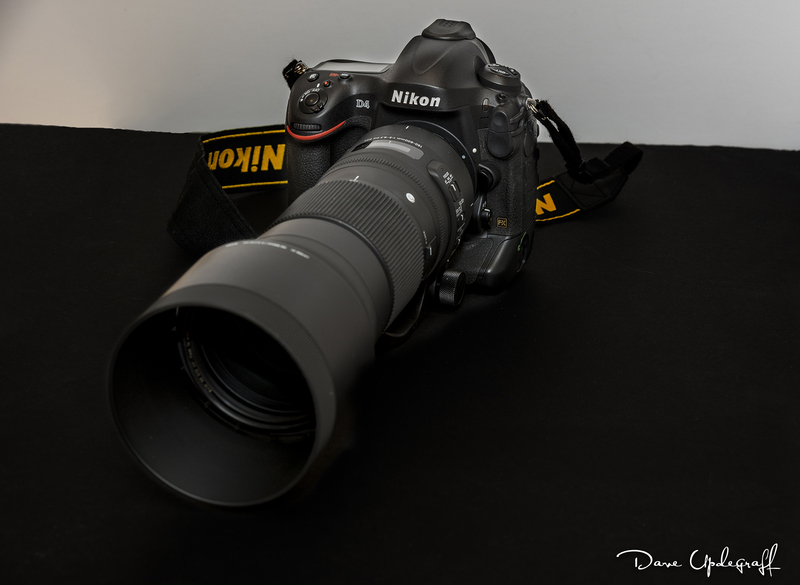 I currently have a Nikon 28 – 300 mm lens as my main go to lens for most shooting. 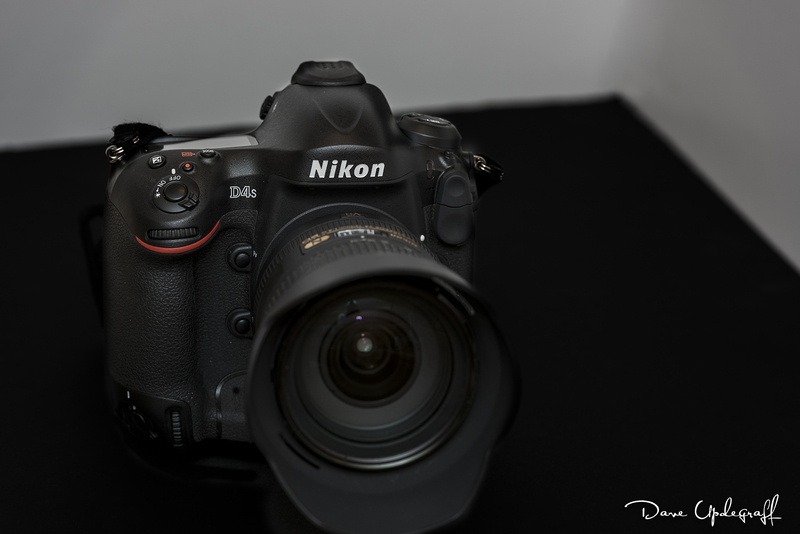 I also have the Nikon D4S, which I purchased about a year ago when it was considered Nikon’s flagship camera. 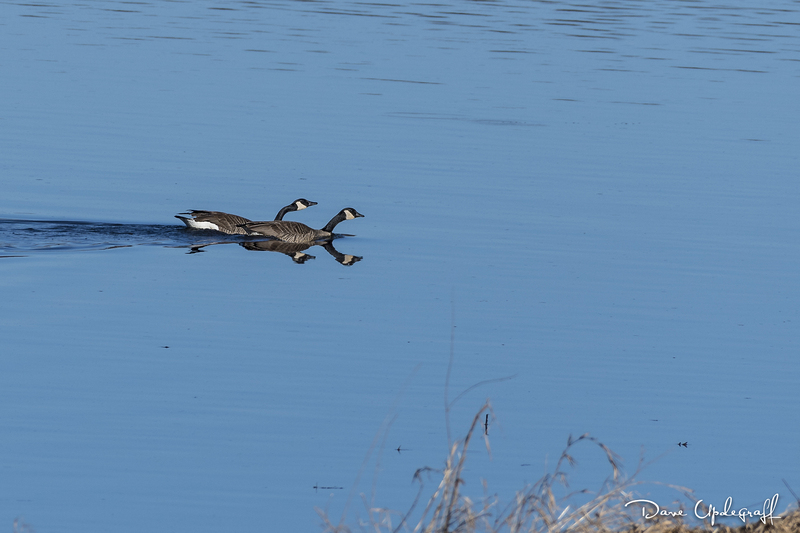 I keep a Nikon 24 – 120 F4.0 lens attached to it and often times if I’m out shooting wildlife I will put the Nikon 200 – 500 mm lens for quick action like tracking birds in flight. The D4S has an 11 fps frame rate and several improvements over the D4. This is my first love. 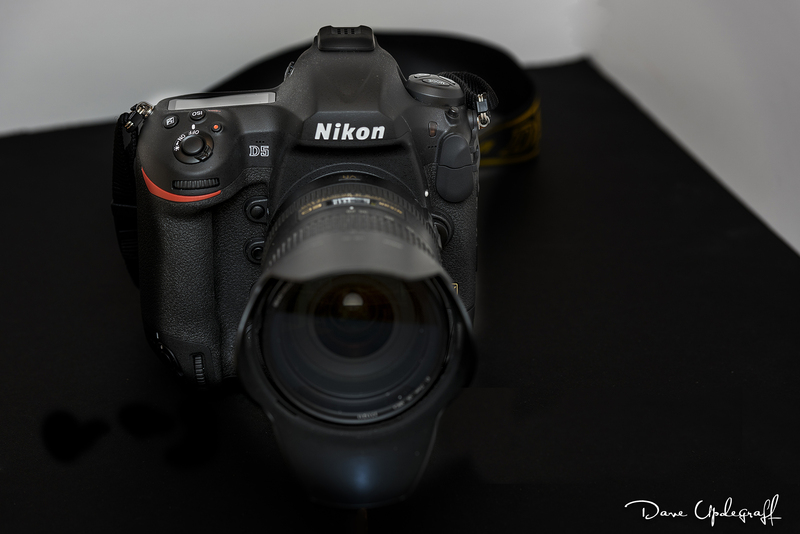 The Nikon D4. 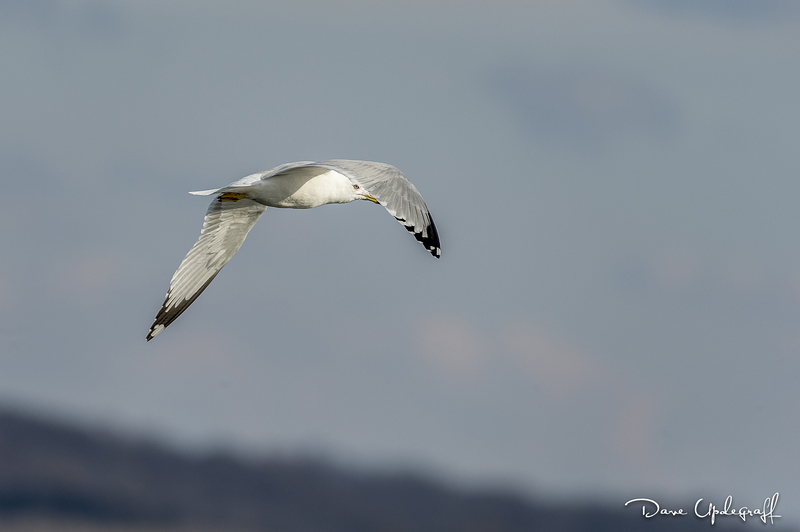 I keep the Sigma 150 – 600 mm Contemporary model lens on it and I have it set up to shoot at 1/1600 sec @ f8 and auto ISO. Normally this is on a tripod with a gimbal head. I have had some really good success photographing eagles using this combination and it has not disappointed me yet. I first happened on this set up when I was returning from Green Island and saw a guy in the parking lot of the Off Shore Restaurant near Bellevue flying remote-controlled airplanes. 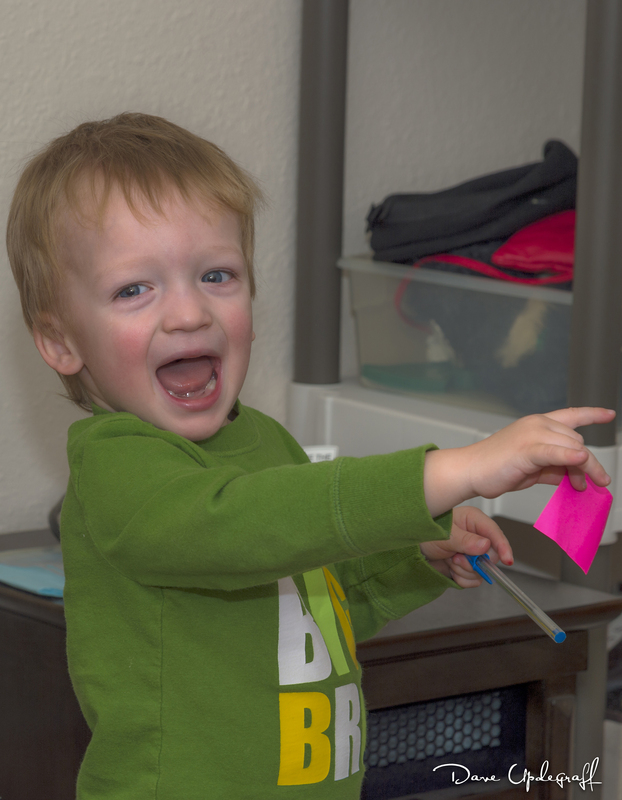 I asked him if I could photograph his airplane and I got a lot of tack sharp images of his P51 Mustang in air moving much faster than an eagle does. My last camera (not shown) is the Nikon D810 36 mp camera. 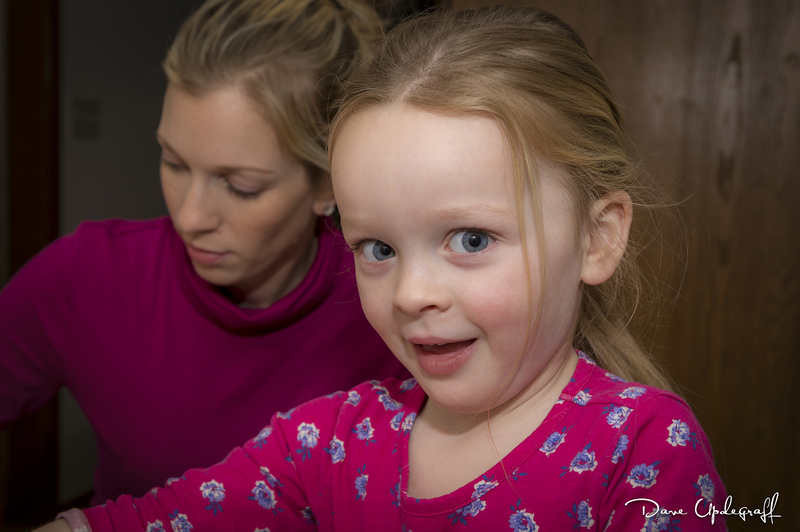 I keep the Nikon 70 – 200 F2.8 G2 lens on it and use it primarily for my portrait work. It only has a frame rate of 5 fps and the files are so large that I don’t use it very often. That’s all I have for you today. Please have sympathy for my wife. Posted in: Daily Posts. 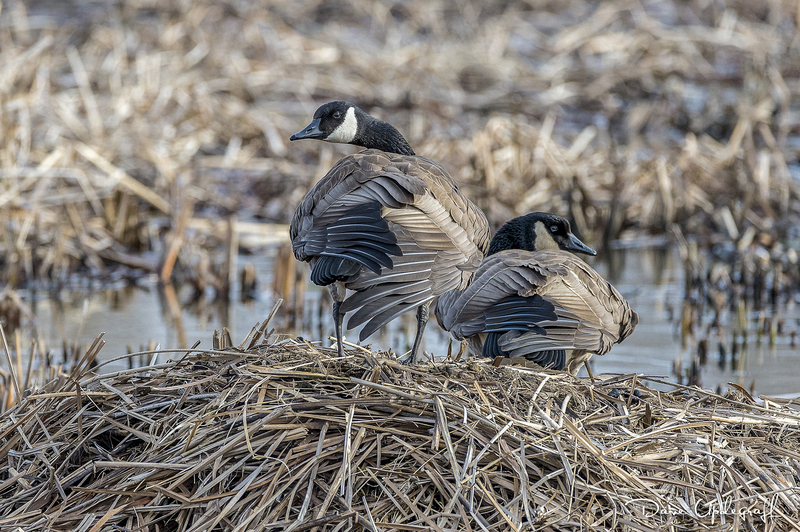 Tagged: Canadian Geese, Photography, Wildlife Photography. I have three images for you today and they are all the same two subjects. Jeanne and I were out driving around yesterday afternoon after running some errands and shopping. We were driving along the river when we heard a lot of noise coming from a goose somewhere nearby. We couldn’t see the goose but it was loud. Then this pair of geese came into our view and one of them (I won’t make a guess as to its gender) was really vocal about something. Apparently whatever point the complaining goose was trying to make got made because they continued their journey in unison and in peace. Posted in: Daily Posts. 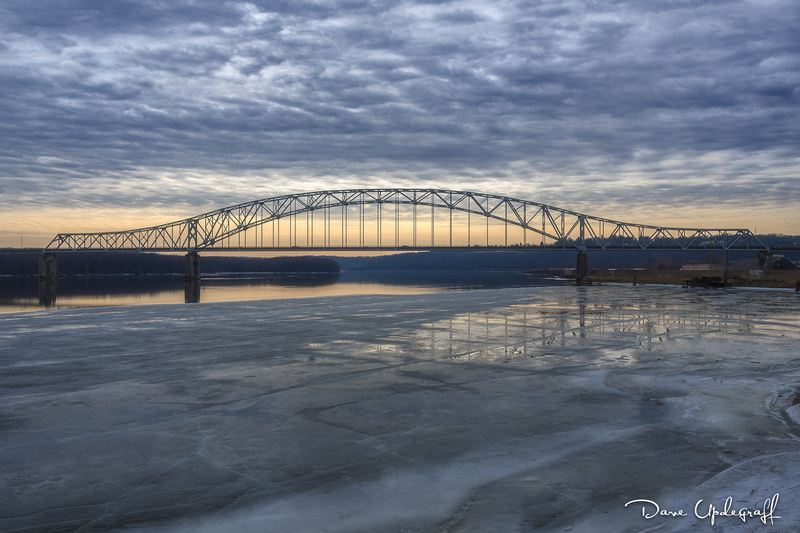 Tagged: Dubuque, Julien Dubuque Bridge, landscape photography, Photography. Another one image and done. No babble, nor pontification today.